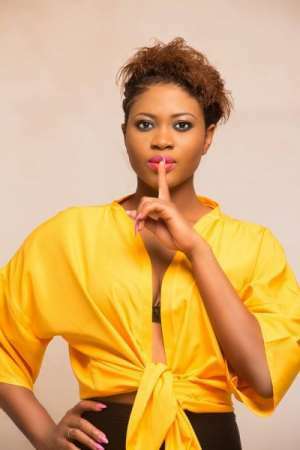 The exit of Hip-hop artiste, Eazzy from Lynx Entertainment, where she was known as the First Lady came as a surprise to many in the music industry. After being silent on her exit from the record label for a long time, the songstress finally opened up when she appeared on Atuu, hosted by Abeiku Santana on UTV. Eazzy also stated that the Big Brother experience was an exciting one though, it was really crazy in the house dealing with different characters on a daily basis.